My name is Joe and I have been a traditional wet shaver since 2010. My journey started the day I found a vintage Gillette safety razor while going through some of my late grandfather’s belongings. Intrigued, I went to the internet for more information and found several forums and sites that answered all of my questions. I continued my research for the next few weeks and decided to shave with it. Not knowing what I was doing, I had a terrible experience. I decided to keep trying. Soon after I decided to purchase two vintage straight razors from eBay. When they arrived I mistakenly made an attempt to “sharpen” these razors with a knife sharpener and had another horrible shaving experience. Back to the forums I went and I watched countless videos and tutorials on how to properly hone a straight razor. After a year or so of practice I was able to successfully hone a shave worthy straight razor and the rest is history. In the past several years I have met people from all over the world and cannot thank the wet shaving community enough for this new found lifestyle that has become increasingly popular. 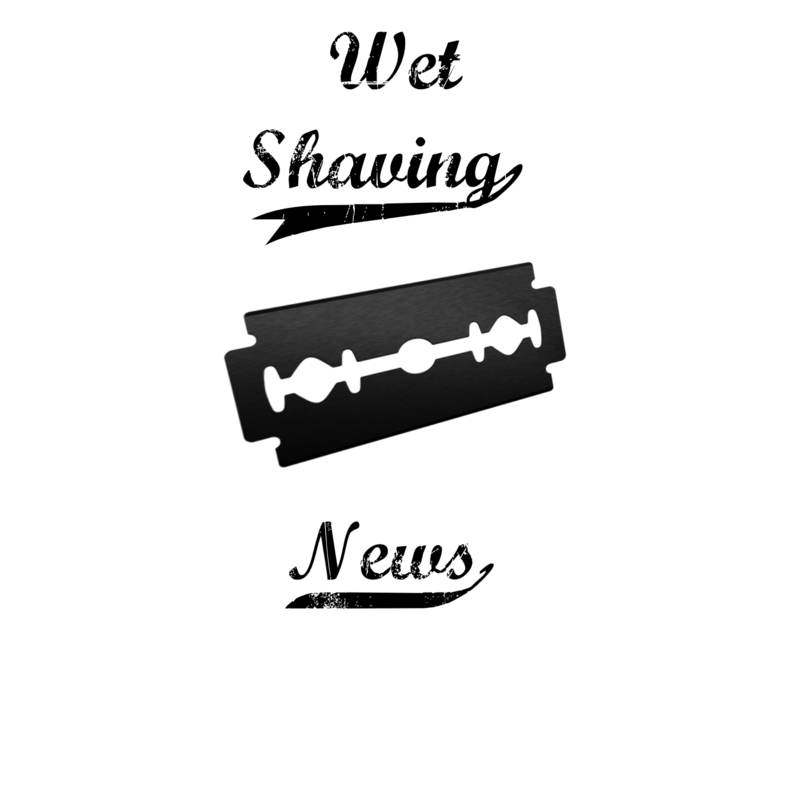 I am the host of “The Wet Shaving Talk Podcast” (formally Wet Shaving News) which is dedicated to the latest trends and news in the wet shaving world. Please check us out via iTunes or click the image. In addition I am a part-time freelance writer for several wet shaving Men’s Heath and Awareness websites such as Sharpologist and HTGAM. Please feel free to contact me with any questions you may have here and check out my YouTube channel !